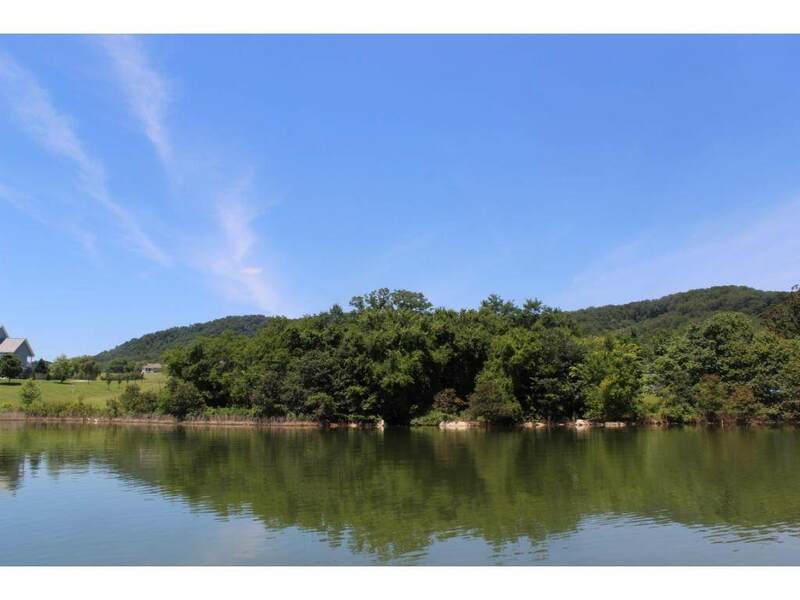 6022 Paradise Cove Dr, Mooresburg, TN 37811 (MLS #374447) :: Highlands Realty, Inc.
0.73 acre cleared building lot in Legacy Bay on Cherokee lake. 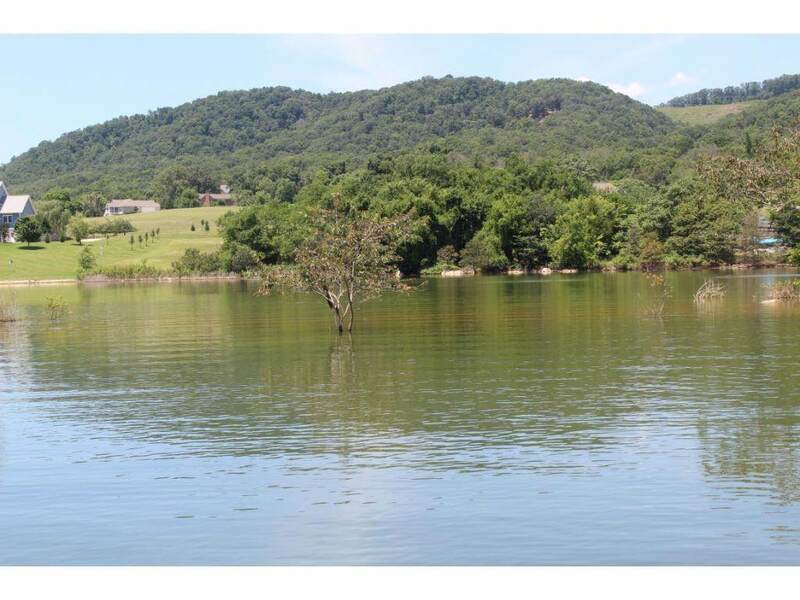 This mostly level lot offers seasonal lake frontage but year round lake and mountain views. Subdivision offers underground utilities of electric and cable; well and septic are needed. 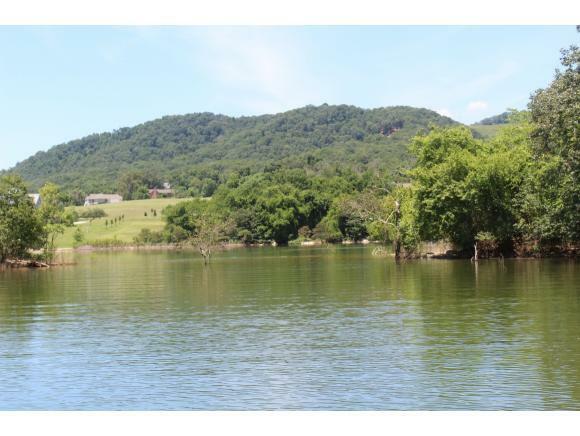 Lot is within easy walking distance of boat ramp, clubhouse, swimming pool, and tennis court. Legacy Bay is a gated community on Cherokee Lake with home owner association dues of $496 per year. Lots of deer and turkey in the subdivision, as well as breathtaking views of Cherokee Lake and the surrounding mountains. Architecturally restricted neighborhood; site built homes only (no manufactured or mobile homes) with 1600 sq ft minimum requirement for one level homes. 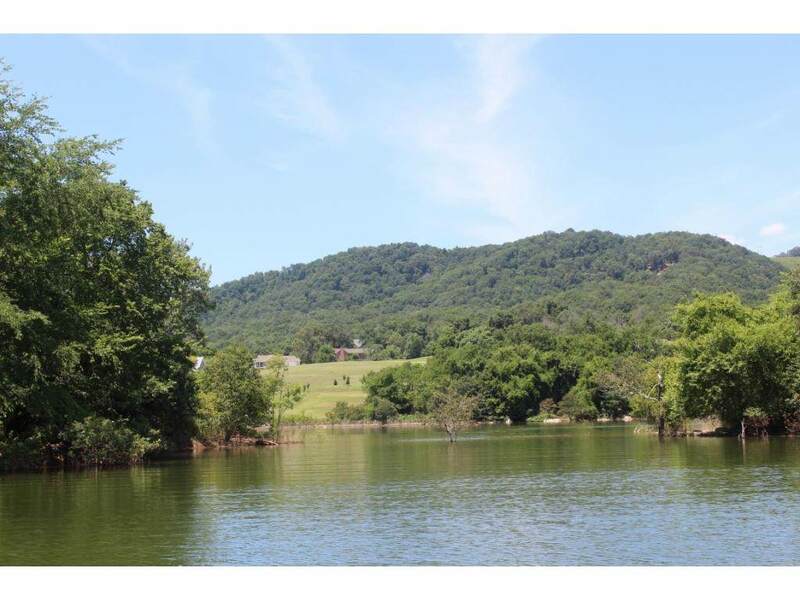 Short driving distance to Morristown or Rogersville; approximately an hour to Kingsport. Listing provided courtesy of Amy Shrader of Remax Real Estate Ten Of Morristown.